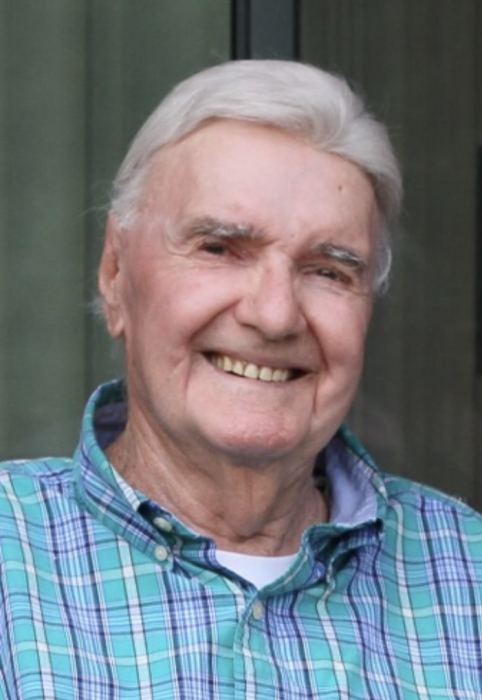 Paul I. Ware, age 93, of Milton passed away April 9th at the John Adams Healthcare Facility in Quincy. Born and raised in Dorchester, he attended Vocational High School in Boston and was a proud Navy Veteran of WW II. He was a longtime employee of the Metropolitan District Commission before retiring. After retiring he enjoyed walking, golfing and telling stories.